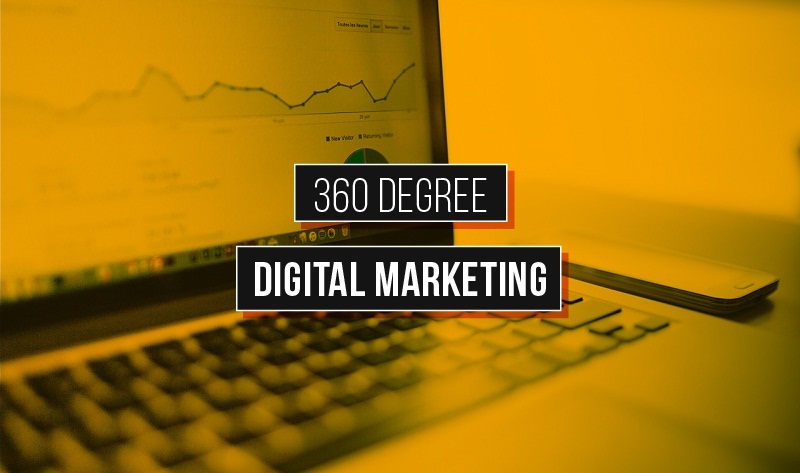 "360 degree digital marketing is one of the most popular marketing philosophies around right now – but what does it really mean, and how can you do it? Well, in short, a 360 degree approach is all about taking a broad and all-encompassing view of your entire customer journey, from discovery to purchase, across multiple devices and touch points." Learn more 360° digital marketing strategy in below infographic, which comes courtesy of wheelhouseadvisors. Search Engine Optimization (SEO) is all about making tour website as visible as possible through search engines. It's a great way to increase the amount of free, organic traffic and can help you reach customers who are looking for your products or services. Did you know that social media has a 100 percent higher lead-to-close rate than outbound marketing methods. Social media is one of the most powerful tools in the B2B marketer's toolbox. It's a fantastic platform to engage with existing and potential customers, strengthen relationships and raise brand awareness.